This content is restricted to registered site users. If you are already a registered user, please log in below. New users may apply to register by contacting the Lodge Secretary. All applications are subject to approval by the website administrator. 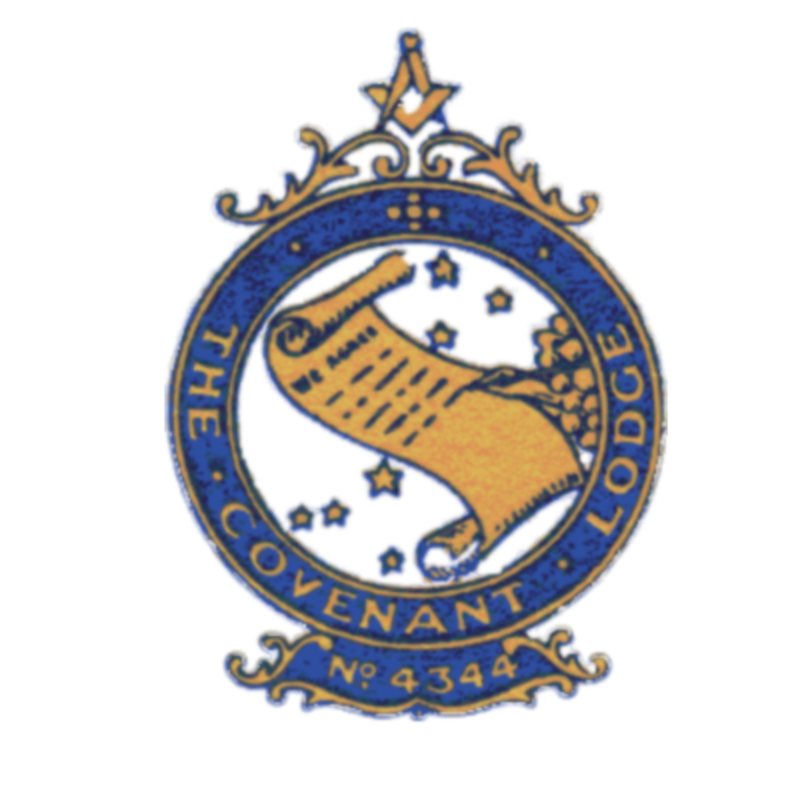 [reset_password] If your request is approved, you will receive an automated email with a message: "Your registration for Covenant Lodge has been approved." Then, you will be able to access the documents section of the website. Please keep a note of your username and password in a safe place. If you are already a registered member and wish to reset your password, please enter your email address or username. You will receive a link to create a new password via email.